The results are in! Here are the most commonly picked desktop and storage colours for 2017. There's no surprise that white has come out a winner, being the go-to choice in many corporate spaces, but an interesting mix of contrasting tones have also shone through. 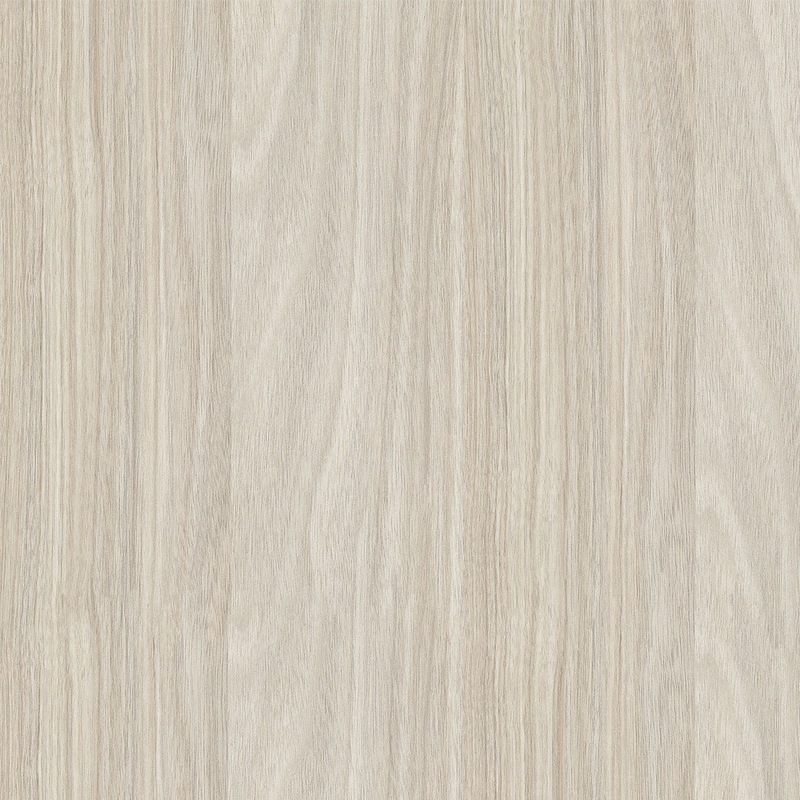 Oak woodgrains are trending along with softer walnuts, grey tones and bold blacks. 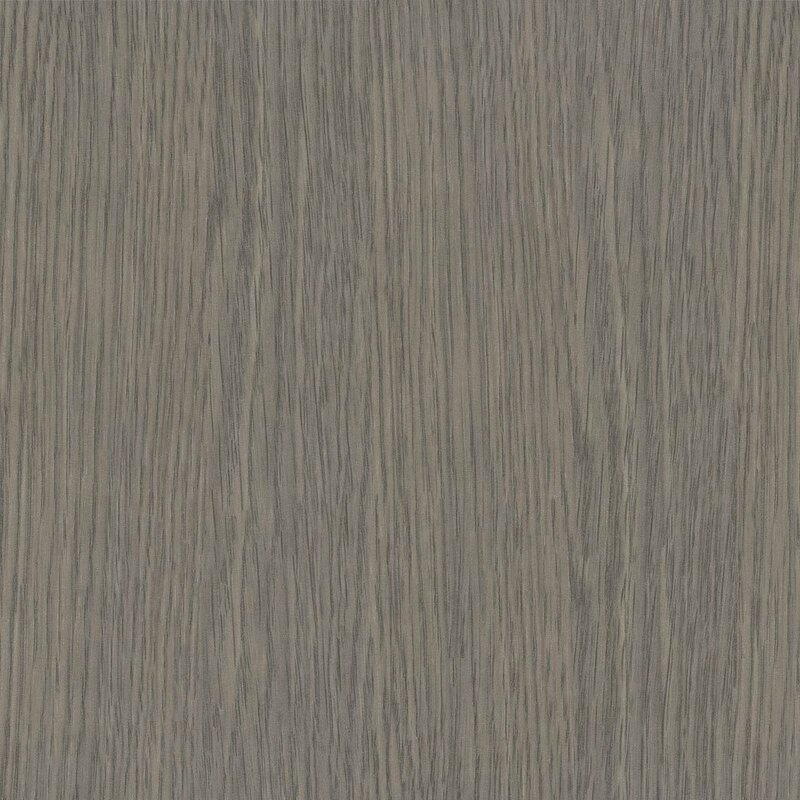 Ravine textured melamine has certainly been a crowd favourite due to its long list of benefits including supreme durability, cost effectiveness and its textured contemporary aesthetic and feel. 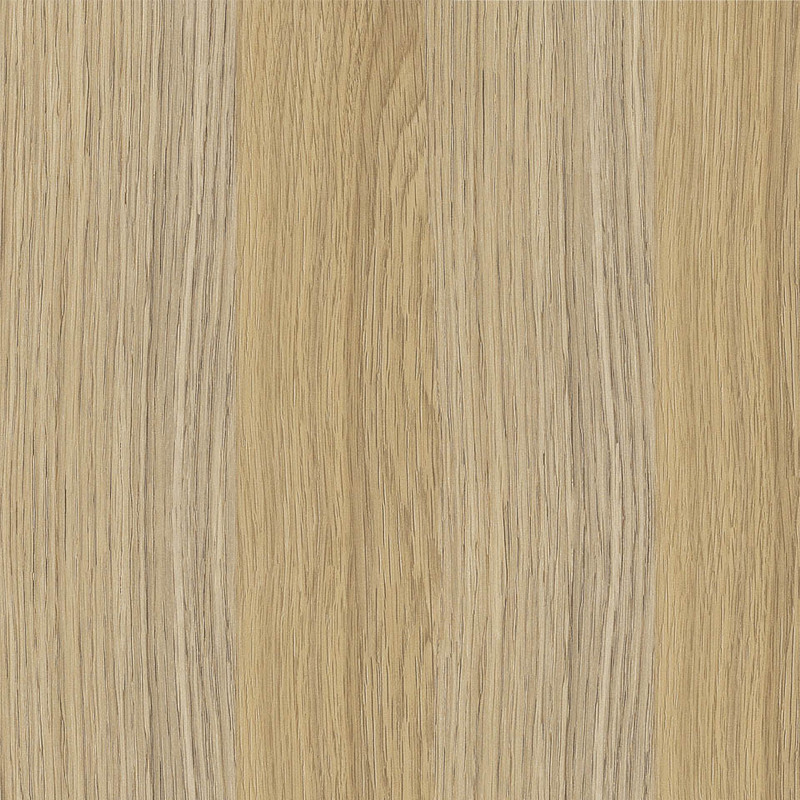 To see the other colours we have in our range, visit our Krost HQ or request a copy of our 2017 Catalogue.